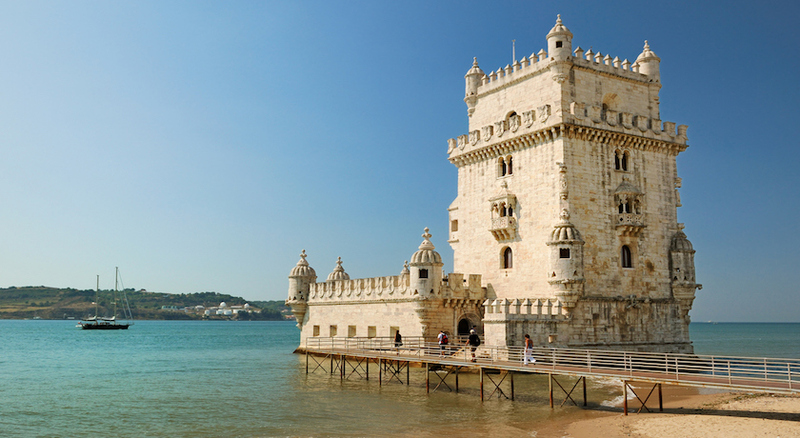 Overwhelm your senses with the spectacular delights offered up by Lisbon and Porto, on this incredible 4-night break! 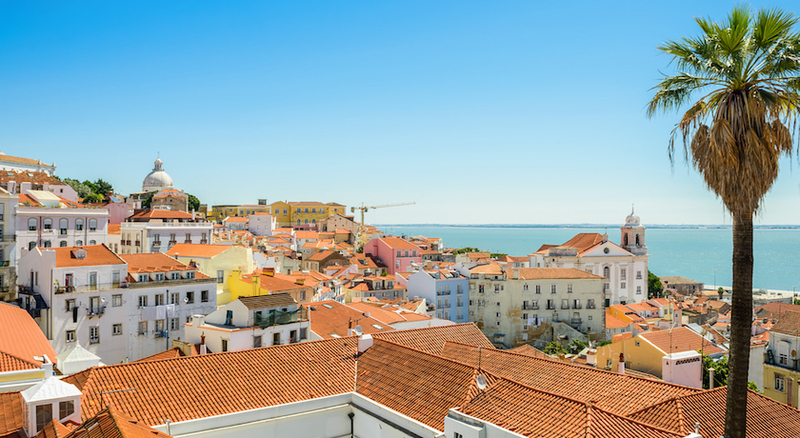 Many cities in Europe can claim the title, City of Contrasts, and this is certainly true when talking about Lisbon. The docks that were once neglected have been injected with a new lease of life, from the ultra-glamorous facade of the Museum of Art, Architecture and Technology to the nightclub hub replacing the tired old red light district offering up an eclectic fusion of Afro-European music. This coupled with the gothic, and multi-coloured streets criss-crossed with tram wires, shops and the ubiquitous pastry shops that serve up the flakiest most custardy pastel de nata, there is little not to love about this sea front city that saw the birth of the Medieval seafarers that opened trade routes for the rest of Europe to follow. 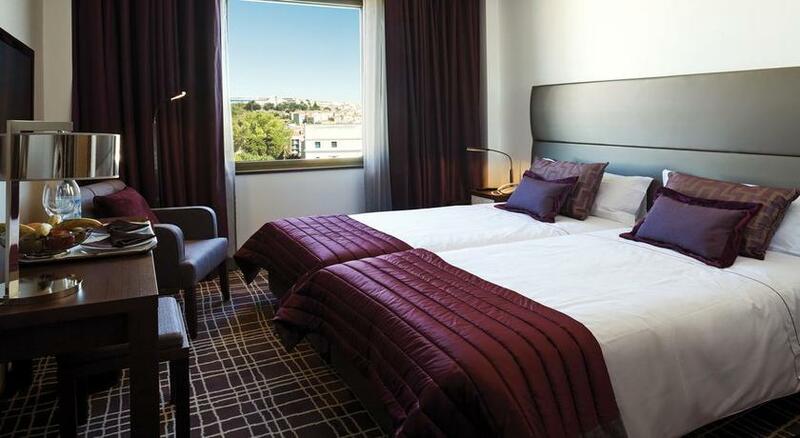 You will then travel from Lisbon to Porto by train included in your package, however you may want to pay an upgrade to the Alfa Pendular service which is a faster train with free Wi-Fi and extra leg room seats. 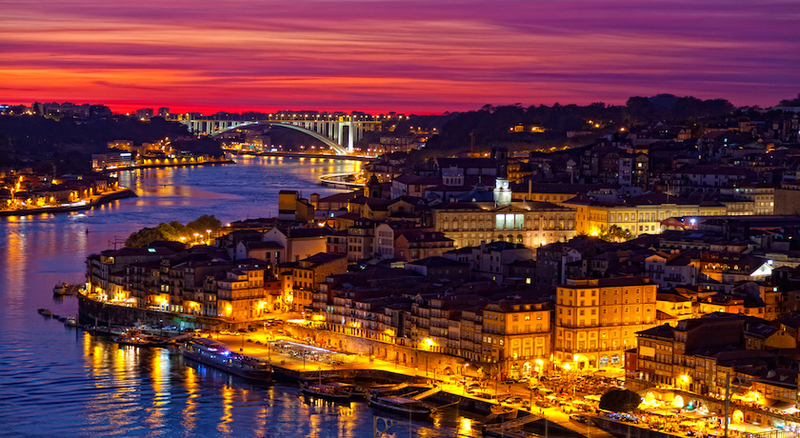 Porto the city that gave the world the sweet after dinner wine synonymous with the city of its birth Port, and is the second largest city in Portugal after Lisbon. 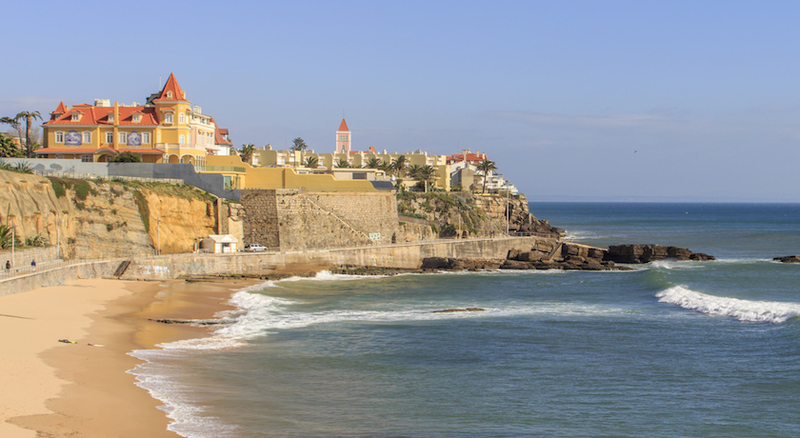 Narrow cobbled streets, merchant homes, and the baroque wonder of São Francisco Church retain evidence of the incredible history of the city dating back to the Proto-Celts, the Moors down to the Iberian Empire. 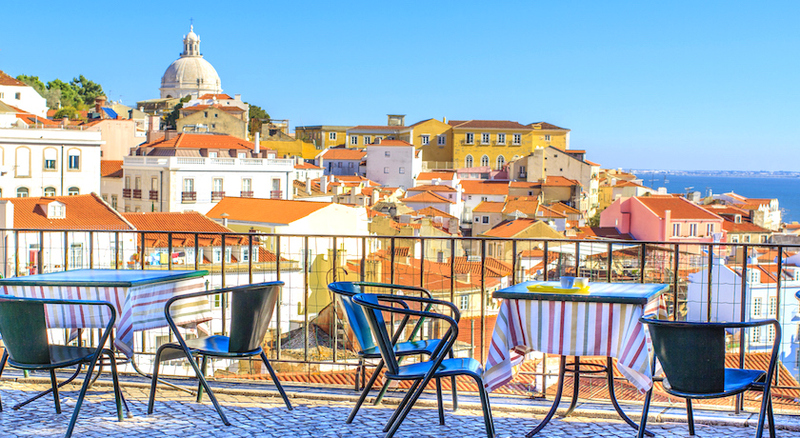 A UNESCO World Heritage site since 1996, modern Porto offers up big cool clubs, live music venues, lively bars and incredibly diverse restaurant choices. 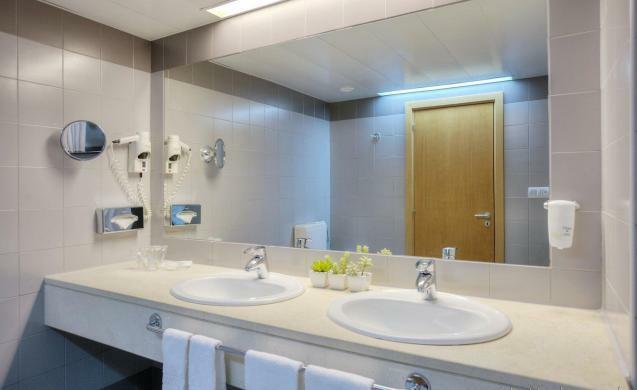 Quality Inn Portus Cale hotel is situated perfectly for exploring the charming seaside city of Porto. 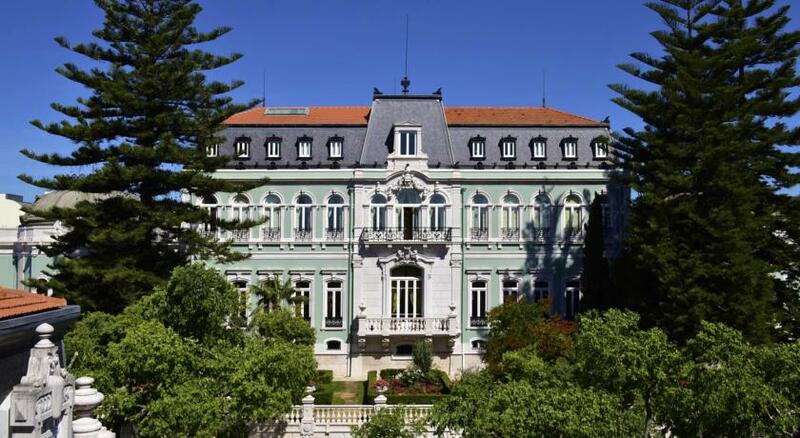 Located in north-west Portugal, the town of Porto overlooks the Duoro River, whose banks are just a few kilometres from the hotel. 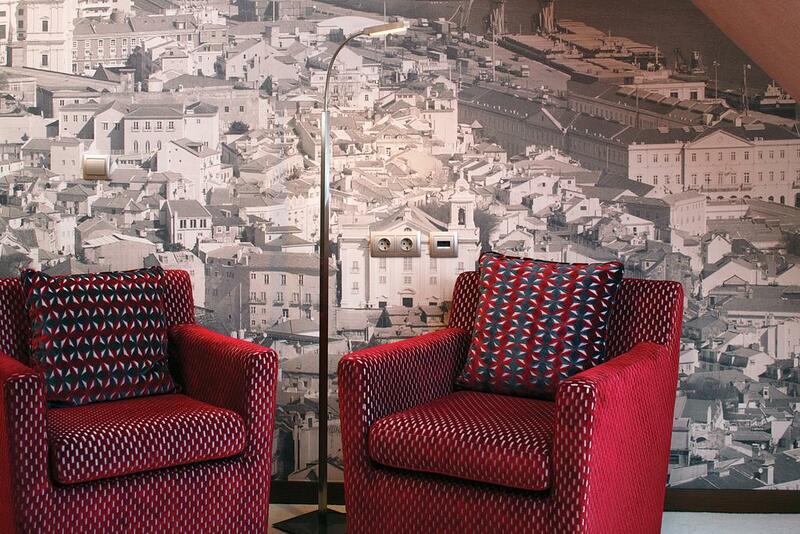 4 Star accommodation in both the cities! 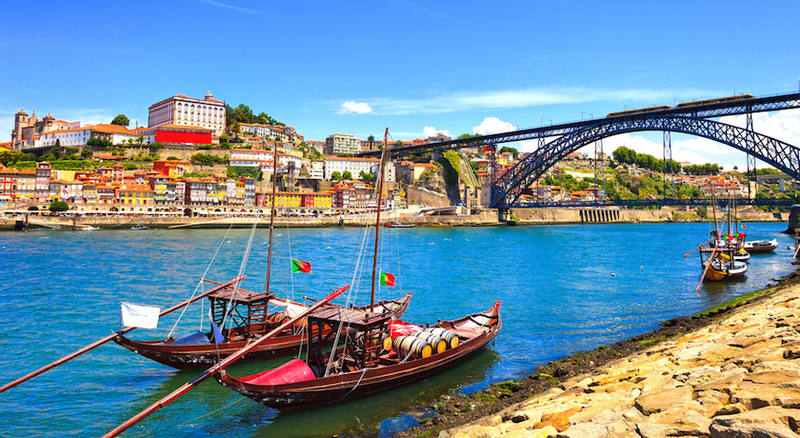 For cruise travelers, the Douro stretches from the Atlantic Ocean and the port city of Porto, all the way east and south to Spain's Vega de Terron. 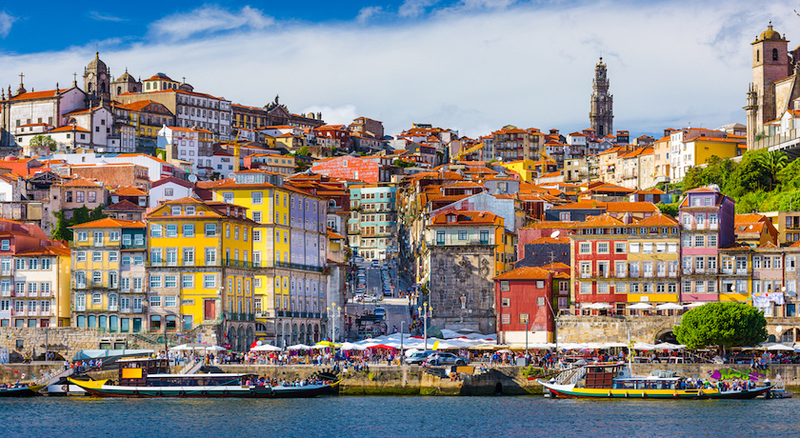 Porto, Portugal's second-largest city, has some 2,000 years of history behind it. 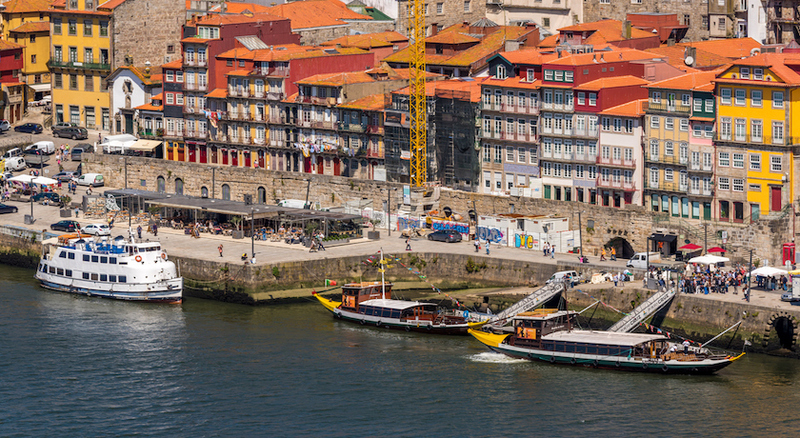 While it's best known for the production of port wine (wine that's fortified with the addition of brandy), it's a bustling, cosmopolitan metropolis. Being so close to the ocean gives Porto a bit of a San Francisco feel; it's every bit as hilly, street life is colorful, and occasionally a dense fog rolls in off the Atlantic. 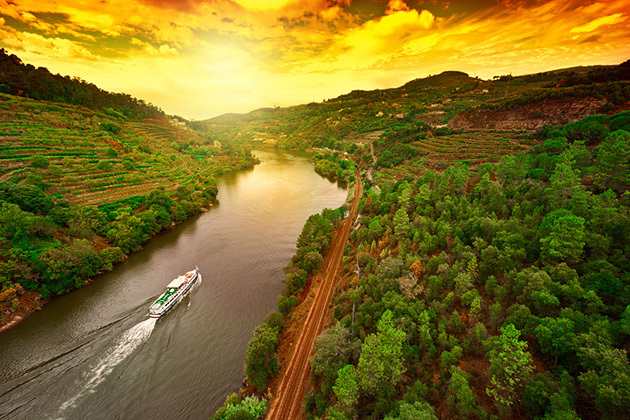 What's most heartening about a cruise on the Douro is the small surprises. 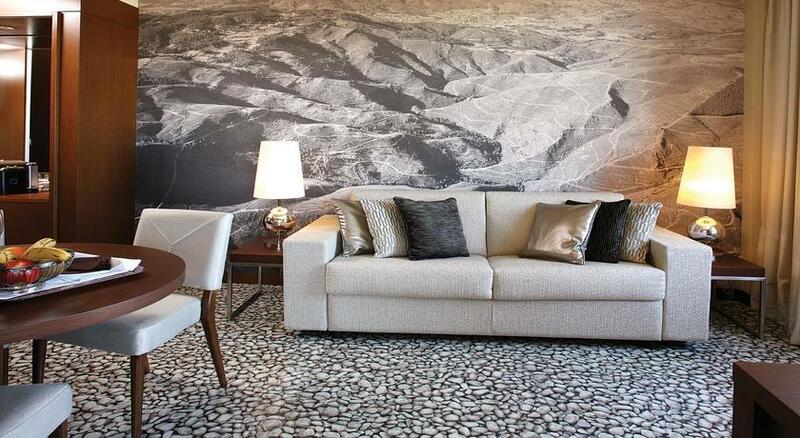 All in all, a Douro River cruise comprises so many small discoveries, small pleasures and such a generous amount of time sailing on a riverboat that you'll be lulled into a relaxing rhythm that's far away from frantic sightseeing and over-scheduled days. 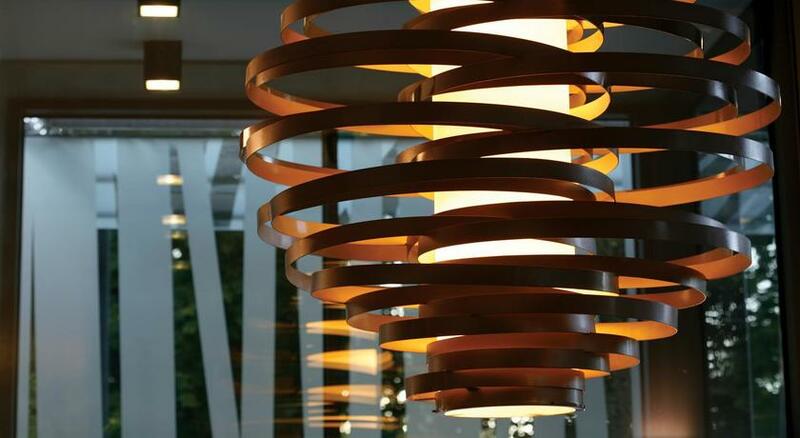 Chances are, you'll be dreaming of that Douro magic long after you get home. 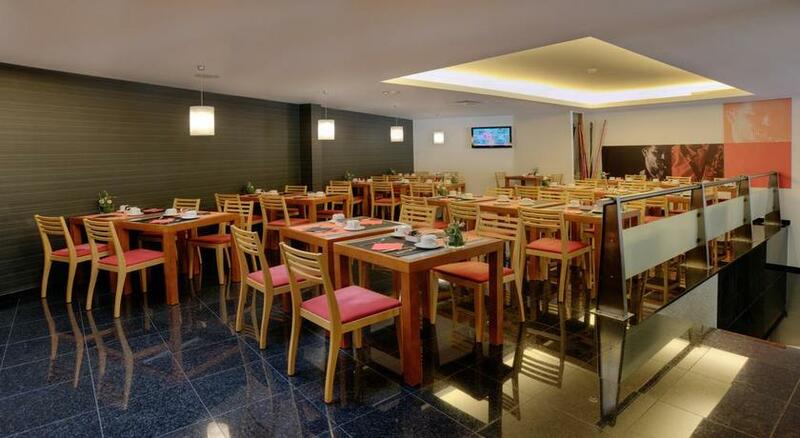 Quality Inn Portus Cale is a comfortable and tastefully decorated 4-star establishment conveniently located on the Avenida da Boavista. 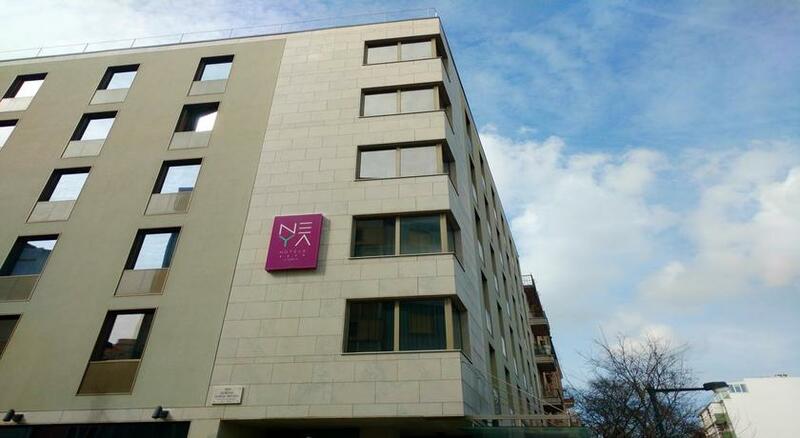 The hotel is situated perfectly for exploring the charming seaside city of Porto. 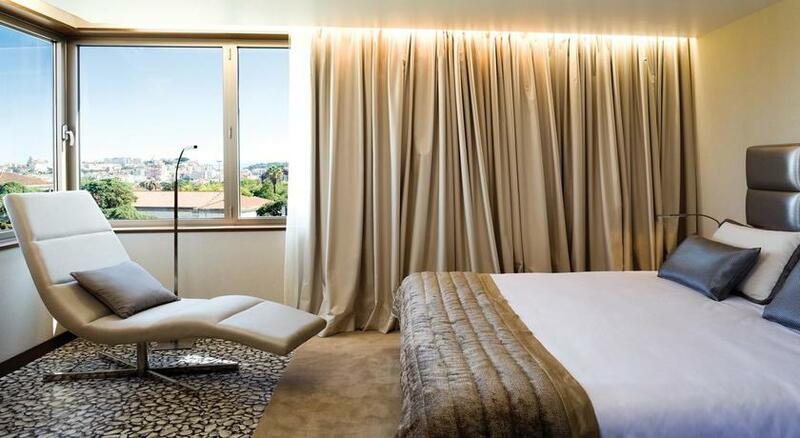 Located in north-west Portugal, the town of Porto overlooks the Duoro river, whose banks are just a few kilometres from the hotel. 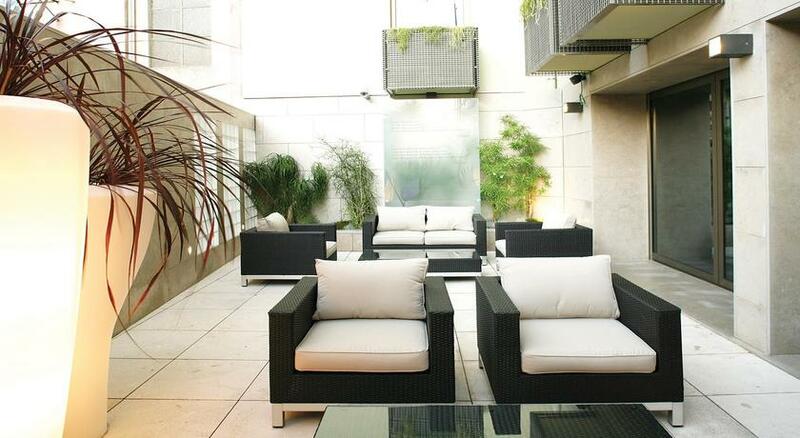 Enjoy a trip along the river, or take a short walk to the city centre for shopping at Santa Catarina Street. 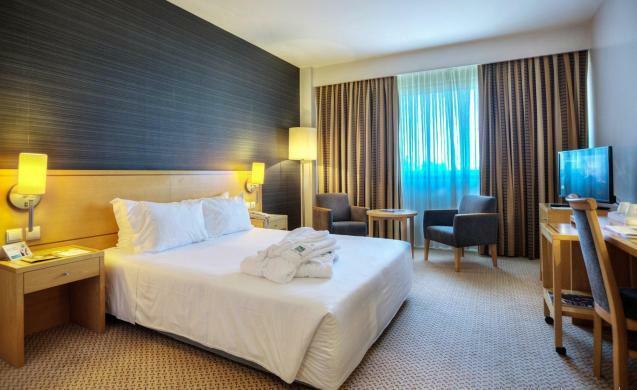 All cozy guestrooms have individual climate control, wireless internet, central heating, a personal safe and coffee/tea makers and boast a contemporary interior. 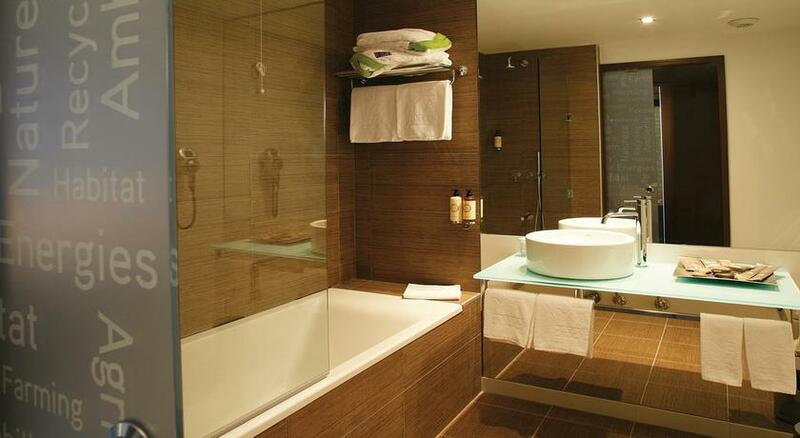 They also have en suite bathrooms with a bathtub, a shower and a hairdryer. 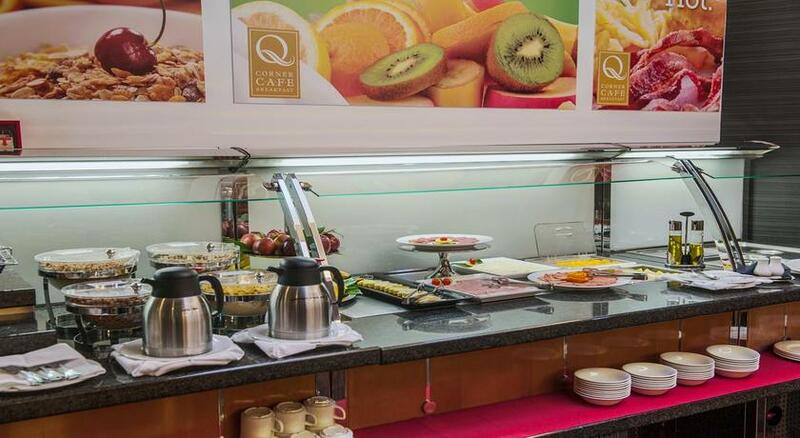 Guests are offered a buffet breakfast served from 07:00 to 10:30. 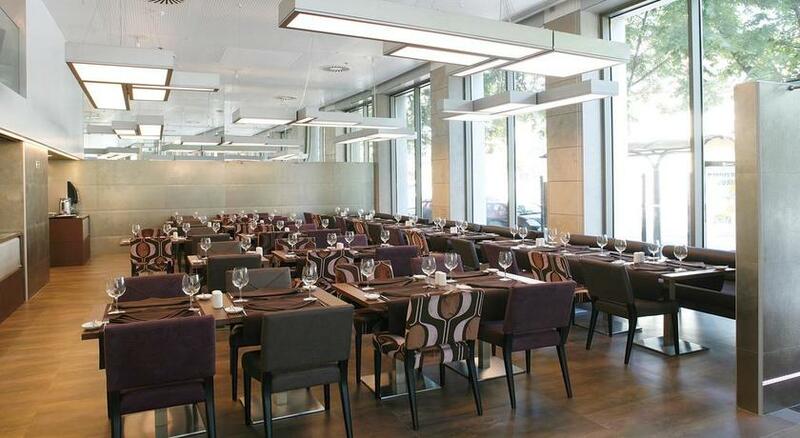 The elegant restaurant serves special meals. 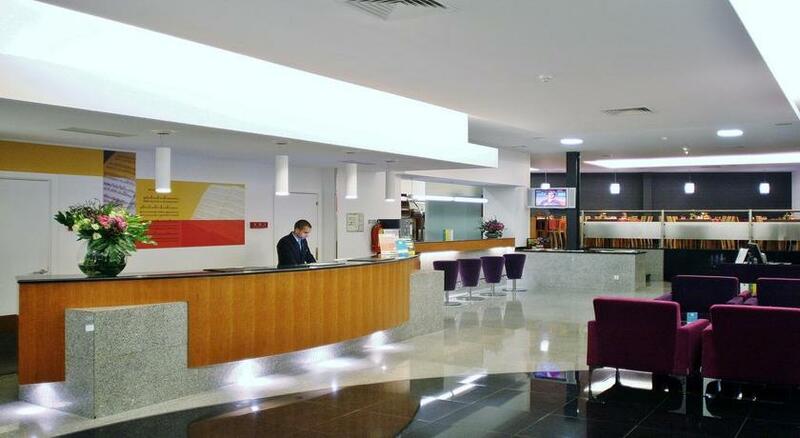 The hotel invites guests to the Hotel Has A Lobby bar to relax with a drink.